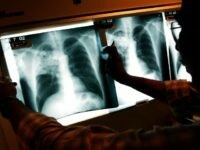 Minnesota Health Commissioner Dr. Ed Ehlinger said, “Significant threats to public health are becoming more frequent and costly,” referencing measles, tuberculosis, and even the Zika virus and syphilis, according to a statement released by the MDH on Wednesday as reported by Hometownsource.com. 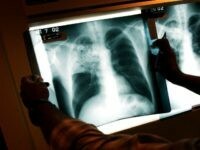 Two “suspected” cases of active tuberculosis (TB) were reported in Houston area high schools in February. 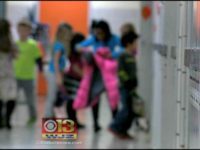 More than a month later, public health officials are not disclosing whether those “suspected” cases have been confirmed as active TB. 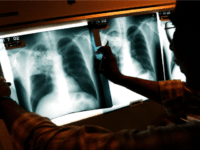 “Solano County Public Health officials on Wednesday will begin testing nearly 300 people who were identified as ‘close contacts’ to a person confirmed in an active case of pulmonary tuberculosis disease associated with Armijo High School,” the Fairfield-Suisun Daily Republic reports. 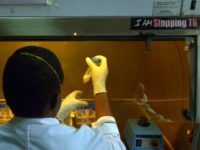 “Health officials are recommending that 240 people at Renton’s Hazen High School get tested for tuberculosis (TB) after someone at the school was diagnosed with the infectious disease,” the Seattle Times reported on January 12. 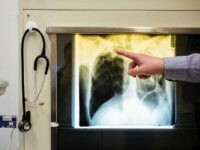 Another case of active tuberculosis (TB) has been diagnosed in Hennepin County, Minnesota public schools, local officials confirmed on Wednesday. 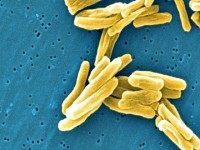 Seven of 172 students, faculty, and staff at Benson Magnet High School in Omaha, Nebraska, who were given blood tests during the past two weeks have tested positive for latent tuberculosis (TB) infection. 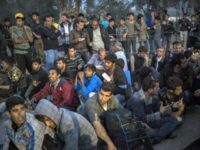 Thirty-two refugees were diagnosed with active tuberculosis (TB) in Utah between 2011 and 2015, according to the Utah Department of Health. 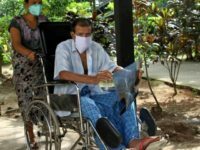 During that five-year period, a total of 172 cases of active TB were diagnosed in the state. 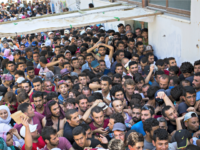 Seventy-seven percent of those cases, 132 out of 172, were foreign-born. 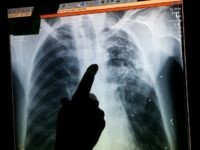 In contrast, during that same five-year period, 66 percent of all active TB cases in the United States were foreign-born. 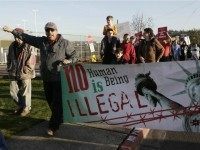 The Washtenaw County Public Health Department in Michigan is refusing to release refugee latent tuberculosis (TB) infection rates, the Washtenaw County Freedom of Information Act (FOIA) Coordinator tells Breitbart News. 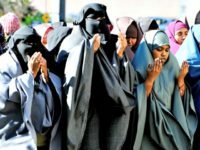 Extraordinarily high levels of latent TB infection among Sub-Saharan refugees who have arrived in Minnesota during the past decade appear to be the ticking time bomb that has exploded into 296 cases of active TB diagnosed in the state among refugees in the past five years. 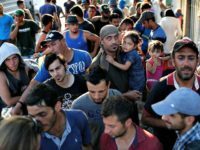 It concerns the reporting and monitoring of the health status of the more than 4,000 refugees who were resettled in the state in FY 2016, the more than 20,000 who arrived in the preceding decade, and the 5,600 the Obama administration wants to bring in to the state this coming fiscal year. 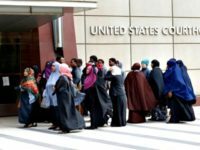 Three refugees who arrived in California during 2014 were diagnosed with active tuberculosis (TB) at their initial domestic medical screening, according to the state’s Office of Refugee Health (ORH). 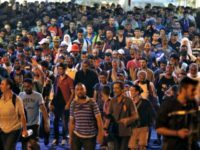 “CDC reported to us” the news that the refugee was identified as having latent TB infection “sometime during the summer [of 2015],” the spokesperson tells Breitbart News in an emailed statement.